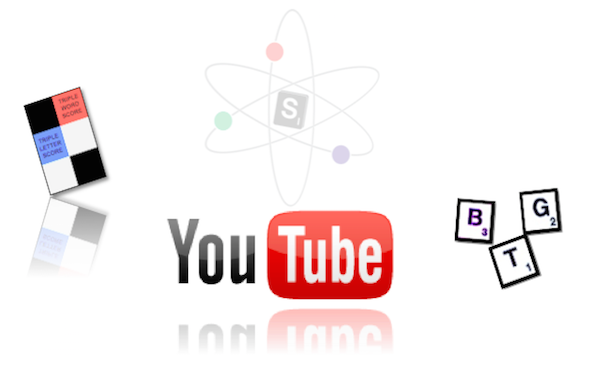 Discover Scrabble videos on strategy and more! 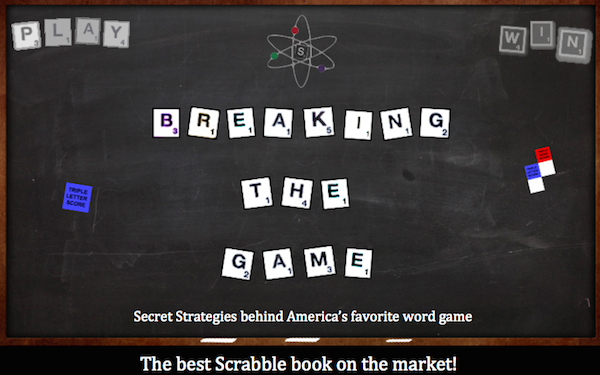 Breaking the Game explores Scrabble strategy, providing tips to Scrabble players on any level. 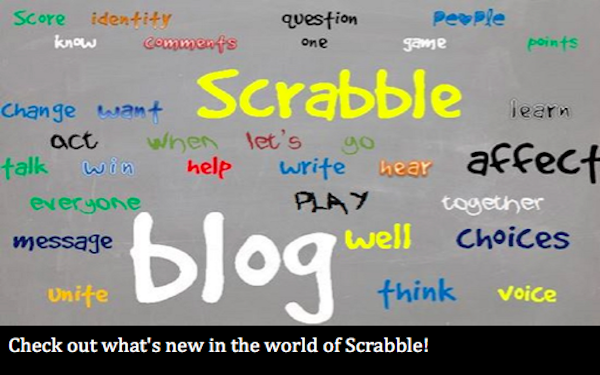 Whether you’re a Scrabble newcomer or a practiced expert, this site shows the various tactics used by the best players in the world and gives you the tools to master Scrabble strategy. The goal is to win. 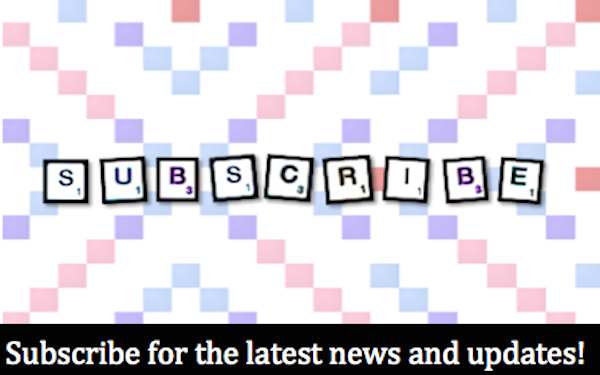 This site isn’t just about playing Scrabble: it’s breaking the game. This site covers Scrabble using the OWL (American) lexicon. If you are outside of North America, please switch to the CSW (World) lexicon on the right side of the menu. To start, we’ve created a Scrabble guide: a list of Scrabble tips for new players who want to improve their game. This page should serve as a good one-page Scrabble guide for anyone who wants to learn Scrabble strategy and improve their Scrabble skills. 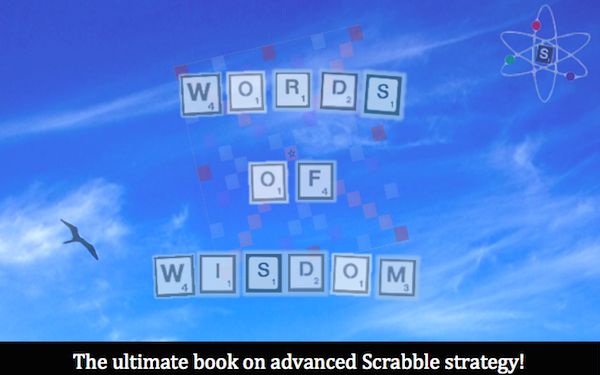 For those interested, I’ve also written a comprehensive Scrabble book that includes a list of everything you need to win at Scrabble available here. Learn the twos and threes. It’s nearly impossible to play an enjoyable game of Scrabble without knowing these basic words, as two and three letter words will improve your score immensely, allowing you to make parallel plays with high-point tiles and also allowing you to place your bonus. Some of the most useful 2s and 3s include QI, JO, XI, XU, ZA, AA, OE, OI, QAT, QUA, AZO, JEU, AJI, VUG, and VAU. Most players find these words (and others) easier to learn without a definition. If you need to learn definitions to internalize words then feel free to do so, but if you can, you might find it more efficient to study words via word list. Using those twos and threes, look for parallel plays. As a beginner/intermediate player, parallel plays should responsible for nearly half of your total points, as they allow you to score well with tiles such as the J, Q, X, Z, W, H, Y, K, and F. Pay special attentions to using spots for parallel plays that use hotspots, such as the Triple Word Score. For some puzzle positions on parallel plays, click here. Look for hotspot combinations. While double and triple word bonuses are nice, what you’re really looking for is a way to link bonus squares together. For example, you want to make a play that uses both a double letter and triple word, or a word that uses a triple letter and double word, as this allows you to maximize the value out of the high point letters on your rack. Finding these combinations is one of the essential skills in all of Scrabble. Look for bingos using all seven of the letters in your rack. Identify prefixes such as RE-, OUT-, and UN-, suffixes such as -ING, LY, and -ED, and other letter combinations such as CH, QU, and ST. Searching for bingos is especially when holding a blank or many one point tiles on your rack. Top Scrabble players average 2 or more bingos per game! For some bingo puzzles, click here. For some puzzles on hooks, click here. Focus on using duplicate tiles and high point tiles, or any surplus of consonants or vowels. This will make it easier for you to find high scoring plays or bingos when they exist while also ensuring that you retain good tiles so you score well next turn. High point tiles are often difficult to use, while duplicate tiles limit the number of words you can make on your rack. In many ways, Scrabble is a problem solving game. While you want to score points, you also want to balance your rack so you’ll have a good rack next turn that will allow you to score well. Save the blank and the S. The blank and the S are easily the two most valuable tiles in Scrabble because of their ability to pluralize words and either score or form a bingo. As a general rule, you should keep an unduplicated S unless you can score at least 10 additional points with that S, and you should keep an unduplicated blank unless you can score at least 30 additional points with the S.
Learn the vowel dumps. Nothing in Scrabble is more frustrating than dealing with a constant influx of vowels. Having too many vowels severely limits your ability to use hotspots lucratively for several turns, and suffocates your ability to play bingos. By learning some vowel heavy words known as vowel dumpsyou’ll clear your rack of any surplus of vowels, making it easier to play both next turn and in the future. Some common vowel dumps include AIYEE, OORIE, AIOLI, EERIE, OLIO, UNAI, UVEA, ILIA, INIA, and AGUE. Try to find at least three different options every play. In addition to helping you look for plays, this also ensures that you assess all of your options using every region of the board and keeps you constantly aware of the various opportunities available. Unless you are near certain that you’ve found the best play, searching for multiple options will maximize your chances of finding the best option available. Remember to strategize. Scrabble might be perceived as primarily a word game, but as you improve and learn more words, you’ll quickly realize that it’s also a strategic game. To win, you need to choose the best candidate to achieve your strategic goals. While strategy is overlooked, it’s important if you want to win at Scrabble. 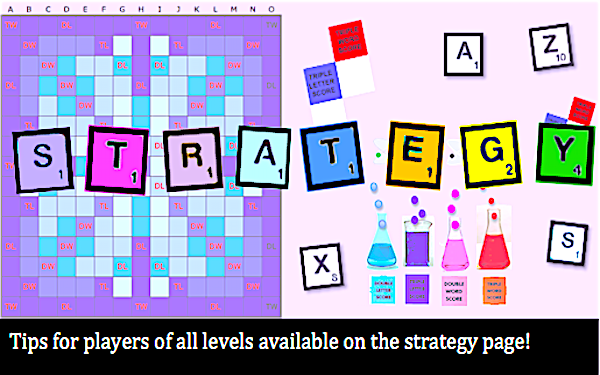 For free Scrabble tips, take a look at my strategy section. Learn some high probability bingos. 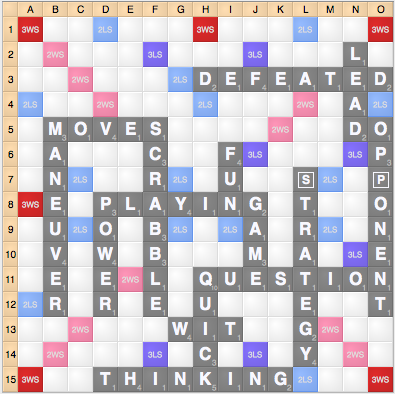 Many players think that all good Scrabble players have an expansive vocabulary, but most good players merely know the words most likely to show up in a game of Scrabble. Exchange bad tiles. Whether it’s 6 vowels or 5 high-point consonants or just a few really bad letters (i.e. QVG), if you can’t score well and/or keep a good leave, you should strongly consider an exchange. Good players exchange more than once every 20 turns. As a general rule, if you can’t score at least 20 points or keep a balanced, bingo-prone leave you should strongly consider making an exchange. Look to set up the remaining tiles on your rack, especially if it is unlikely your opponent likely cannot use those openings. Consider creating hooks for your S or other tiles for bingos as well as creating spots for high point tiles such as the X can prove especially lucrative, especially if it’s unlikely that your opponent can use the spots that you have created. The more you get to play Scrabble, the better you’ll become! 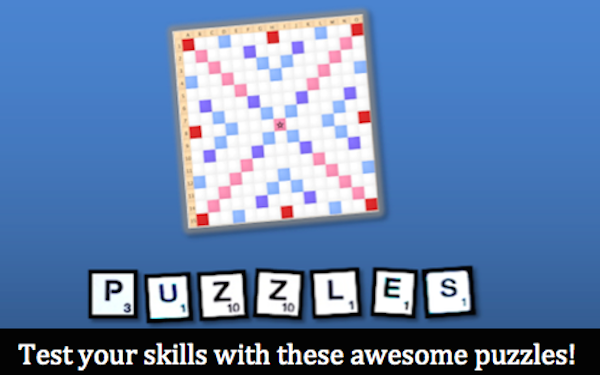 In addition to playing at a Scrabble club, at a tournament or online, you can also practice with puzzles to test and hone your skills. With these Scrabble tips, you’re well on your way to Scrabble success! For more Scrabble tips, please browse through the other articles located in the strategy section. 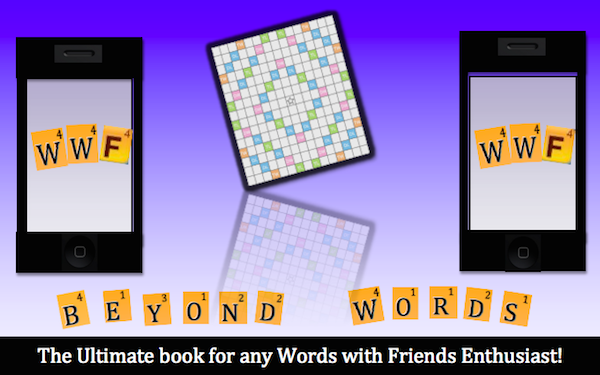 I also write articles for Instawordz: a Scrabble word finder. Within no time, you too can become an expert Scrabble player!